Hulled Beansprout - The hulling process uses aqua-based method applied from Japanese technology, which ensures that the Sura beansprouts are in least contact with hard surfaces. Compared to traditional hulling, which uses vibration method, aqua-based hulling enables the beansprouts to maintain its freshness, durability and purity to its fullest. 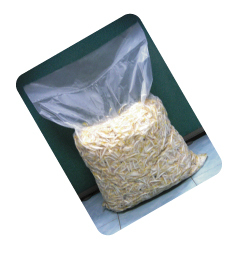 Hulled Beansprout with Vacuum Packaging - Vacuum packaging technology is another storing method to keep the products as fresh and nutritious as possible. With this vacuum packaging, beansprouts can stay up to 8 hours without green leaves at room temperature. If kept under 15-20๐C, the products can last 2 to 5 days. 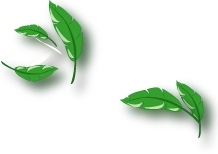 This packaging method enables the buyers to prevent the lost that can be incurred from products' nature such as rottenness and the growth of green leaves, thus enhancing the effectiveness and the efficiency of the buyers' processes.